Introducing our Media Trading #DreamTeam, Matt Moricle and Josué Estrella! Both are part of the Ripple Trading desk in New York City. Matt is from Raleigh, North Carolina. He is passionate about music and records live music for a website called Archive.org in his free time. Matt is a fan of the outdoors and was a Boy Scout in his youth. He studied Mathematics at North Carolina State University. Josué grew up in Washington Heights in Manhattan. His hobbies include eating and working out. He attended Hunter College, majoring in Economics and Sociology. 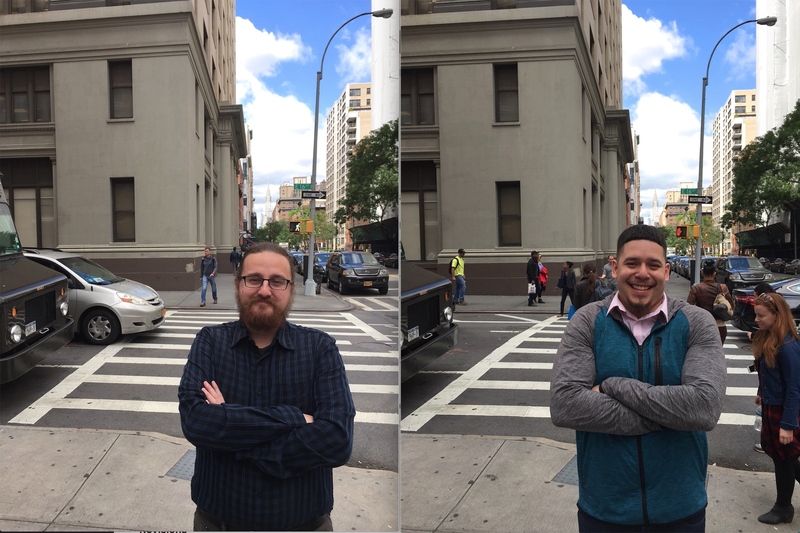 Both Josué and Matt meet clients’ goals by adjusting media mixes, budgets, and bid rates daily so that advertising dollars are maximized. They love sharing with clients what they are optimizing and how they are realizing client goals. 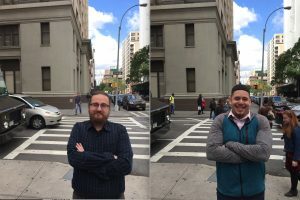 Matt and Josué are excited about where Ripple is headed, especially because working at this startup allows them to have input to the direction of Ripple and watch it grow. They are also enthusiastic about Ripple’s development of new technology and tools, and its unique solution to the future of recruitment media buying.